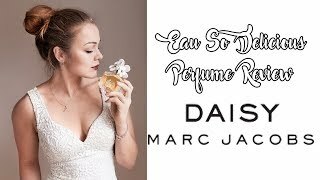 The daisy for women Women Perfume is manufactured by Marc Jacobs and was added around July 2017 and is part of the Marc Jacobs Daisy For Women series. 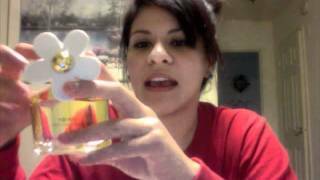 This version of the Women Perfume comes in Perfume Type : Eau De Toilette , Size ML : 50 ml , Size ML : 50 ml to 74 ml. 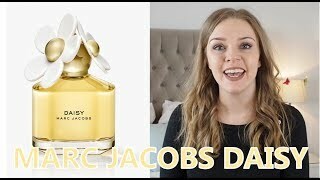 The best price for the Marc Jacobs Daisy For Women in Nigeria is ₦ 27999 sold at Fragrances and available with free shipping and delivery within 1 day in within Lagos / 2-3 days other states . 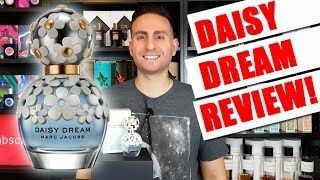 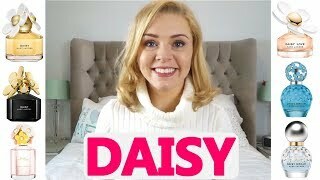 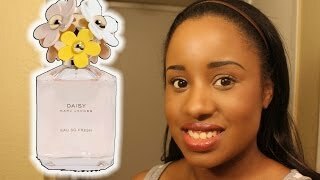 Daisy by Marc Jacobs Perfume Review!